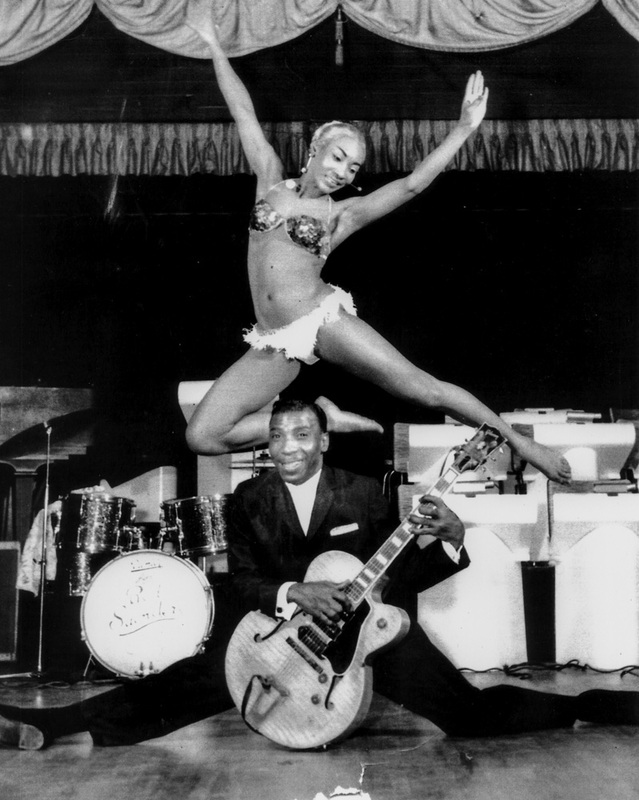 “Lottie the Body” and T-Bone Walker on stage at Fillmore’s Champagne Supper Club. LOTTIE CLAIBORNE studied dance as a teen in New York. While modeling, she was given the name “Lottie the Body” and quickly became known as an accomplished dancer, sharing the bill with well-known musicians and singers, including Carmen McRae, and entertainer Redd Foxx. In the early 1950s, she relocated to the Bay Area and became one of the most popular dancers in the Fillmore clubs. 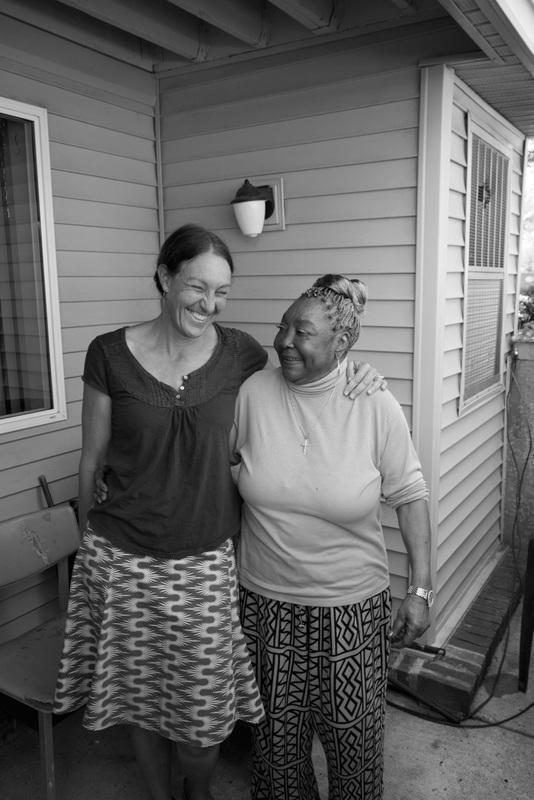 She met Harlem Globetrotter Goose Tatum at the Champagne Supper Club and the two became a fixture in the neighborhood. She now lives in Detroit, and her oral history and photographs from her collection have been added to the new edition of Harlem of the West. Author Elizabeth Pepin Silva meets Lottie Claiborne in Detroit.